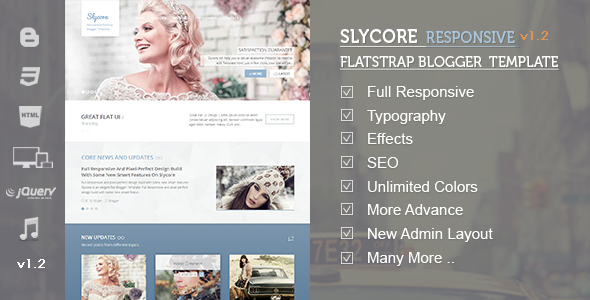 Slycore is a responsive Flatstrap Blogger Template. Rich design, fully SEO friendly, everything is clean, simple and very easy to use. It is build with advance features. You need not to edit Template Html, just in few clicks your site will be online in minutes. 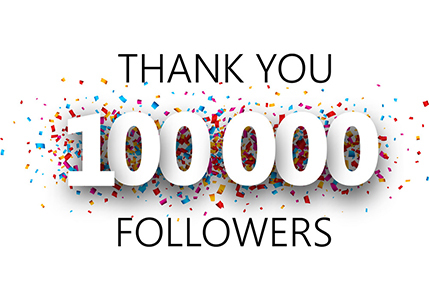 You can build Blog, Showcase, Photography, Magazine, site, Apps. Audio-Video gallery and Gaming websites easily. As I always prefer premium template over free template. So here is the premium template for Blogger platform. Slycore is a good Responsive Blogger Template. If you have any question do ask us comments. f you like this, don`t forget to share on Google Plus and twitter. Don`t forget to like us on Facebook and subscribe eAskme newsletter to get free updates.